We've got open sessions tonight, tomorrow, and Saturday to have your picture taken for our new Advent Members and Friends Directory! 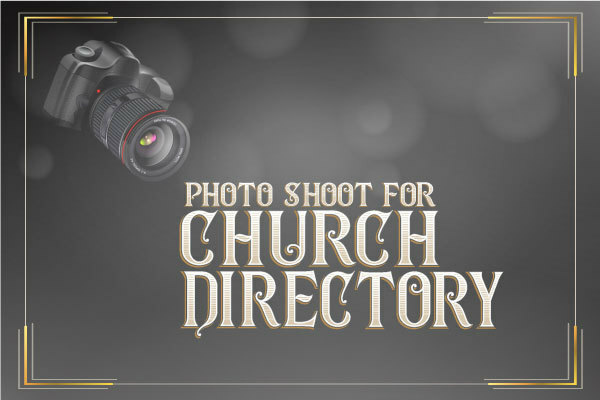 If you've been thinking about signing up, but weren't sure of your schedule, now's a great time to check getting a directory photo off your to-do list. This is a great way to help our new pastor learn our faces, and we want you to be included. You are part of our community, and we want to have our whole Advent community, every last person, represented in our directory. Sign up today!